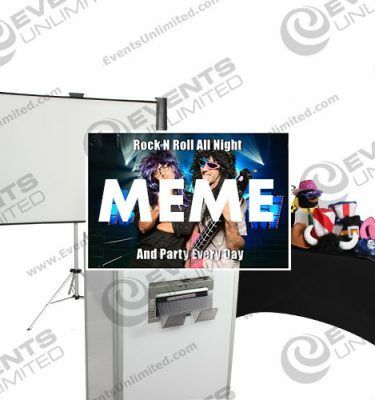 Photo Booth Rentals, Green Screen Photos, Photo Flip books, Graffiti Touch screens and more – At Events Unlimited we have the richest inventory of interactive photo entertainment solutions available to event planners. We can provide photo entertainment solutions and keepsake photography services, social media enabled solutions, themed photo options, fun props, costume pieces, and more. 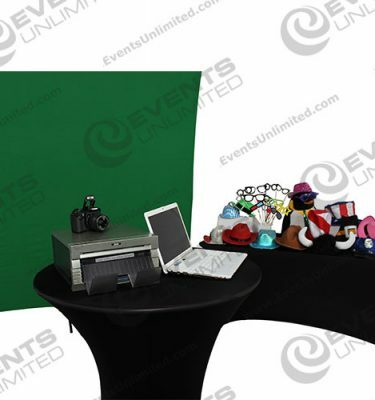 Photo Booth Rentals :: Photo Keepsakes :: Flipbooks :: Green Screen Photos :: AND MORE! 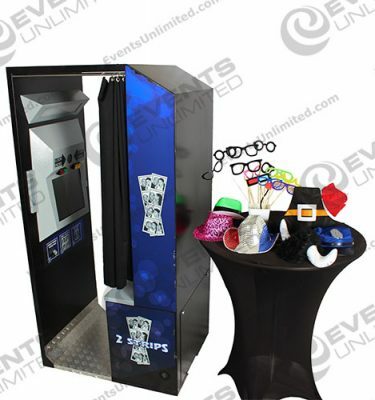 Our Photo Booth rentals and interactive “photo-tainment” programs have been used at a wide variety of special events all over the United States of America. We work regularly with businesses and organizations of all sizes- from mom and pops to fortune 500 companies, private party planners, schools, churches, and more… All of the photo entertainment programs we offer have been presented as fun activities at a wedding receptions, wonderful additions to promotional events, great giveaways for experiential marketing, exciting additions for corporate parties, school events, proms, and a wide variety of other special events. 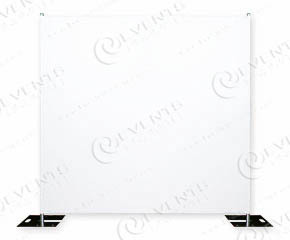 We have provided our photo solutions for events of all sizes. 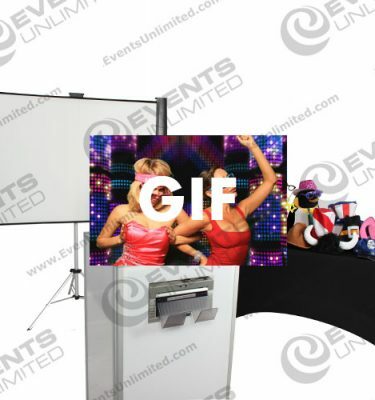 We work with a wide variety of clients- providing solutions to a wide variety of event needs. 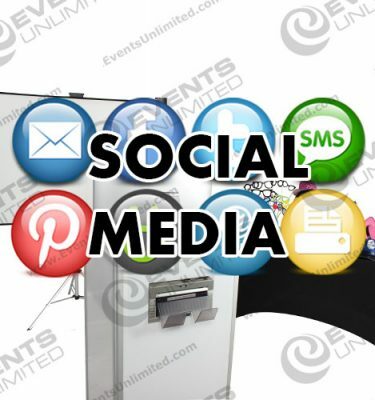 Photo booths :: Gif Booths :: Graffiti Booths :: Social Media Enabled :: Facebook, Instagram, Email, and more! 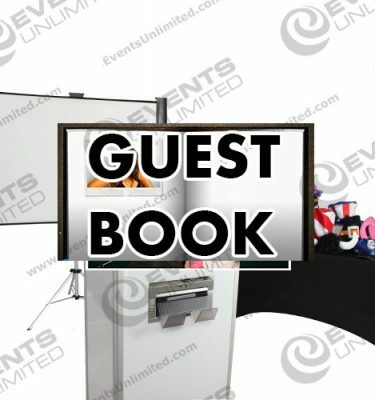 We have several options for social media enabled photo booths and photo keepsake activities that offer social media or online connectivity. We utilize these programs regularly for experience marking programs, special events, and more. 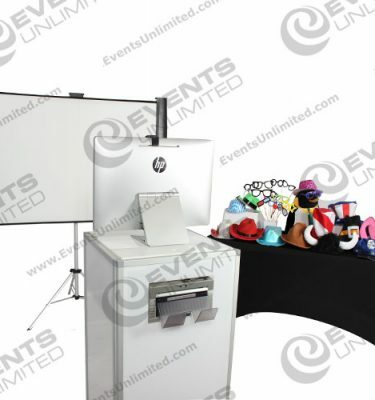 Our photo booths offer a fun activity that not only provide your customers with a fun memorable moment- but also a chance to interact with your brand, have a keepsake for your event, and promote their experience to their friends utilizing social media. With a robust back end, and data capture software- we are able to provide many solutions. 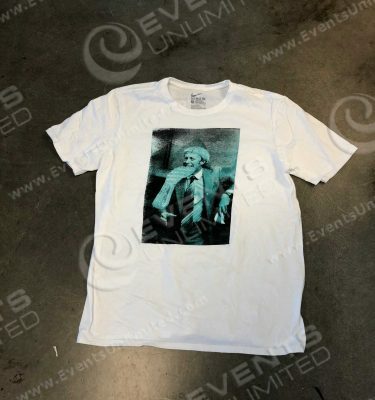 Old Time Photos :: Green Screen Photos :: Onsite Printing – And a whole host of other services. 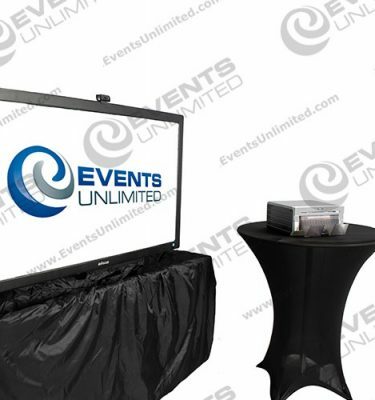 Events Unlimited offers much more than just photo booth rentals. 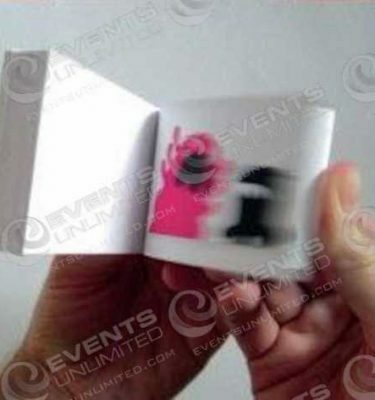 Utilizing our instant print photography services and green screen capability- we are able to provide solutions for all types of events, themes, branding goals, and more. 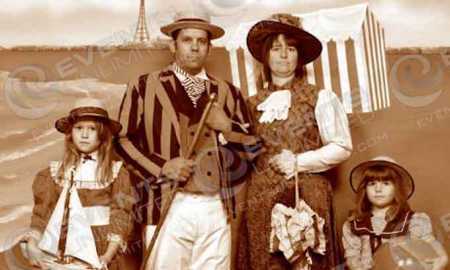 Old west photos, old time photos, and fun dress up photo activities of all types are possible. We can drop in any background behind your guests- transporting them to the beach, on top of Mount Everest, onto the wing of an airplane- just about anywhere. If you have an idea your want to bring to reality- give us a call. We are happy to help.